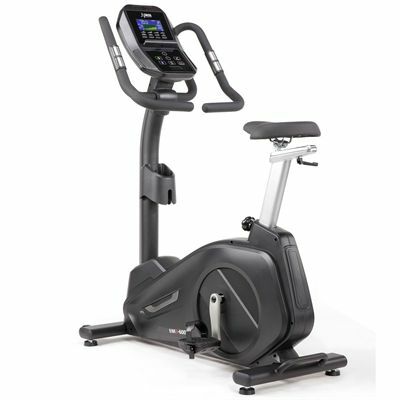 Built to last, the DKN EMB-600 exercise bike has a heavyweight 16kg (35.2lbs) flywheel to ensure an ultra-smooth pedal movement. At the heart of the EMB-600 is its innovative EMS brake system providing really fast resistance changes to make the bike perfectly suited for high intensity interval training. 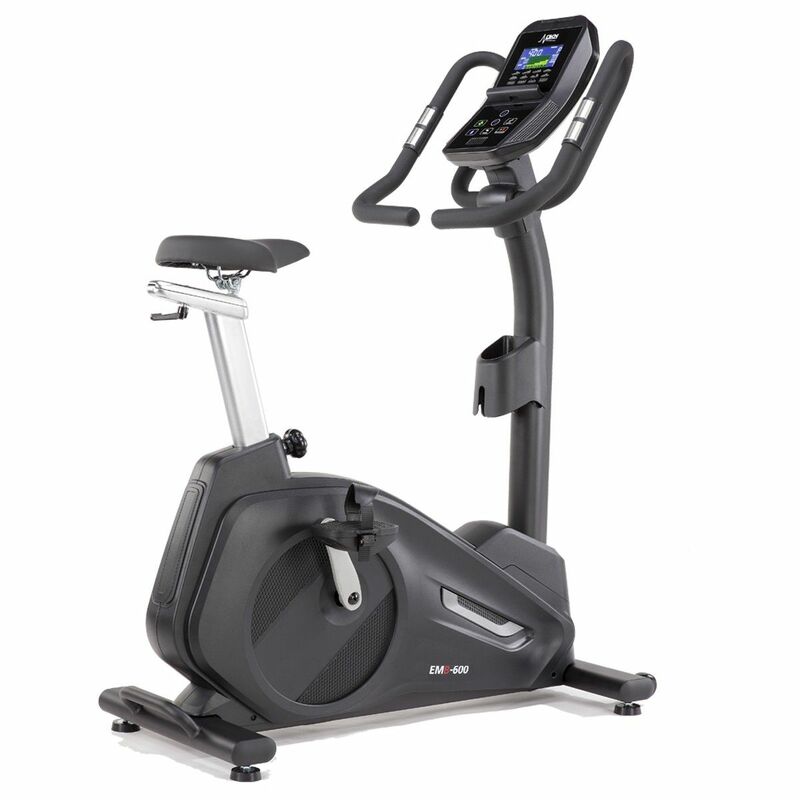 Thanks to 32 levels of digitally controlled magnetic resistance and a choice of 16 challenging programmes, the machine is great for users of all fitness levels. A blue backlit LCD display is easy to read and user-friendly, whereas 4 user profiles allow for a more personalised feedback. To enable you to maximize training efforts and take on the real-world adventures from the comfort of your home, the intuitive console works with compatible apps through Bluetooth connection. Plus, the machine makes longer riding experience comfortable with a multi-grip handlebar, an adjustable seat with extra-wide, soft padding and oversized cushioned pedals with a 2-degree inward slope. 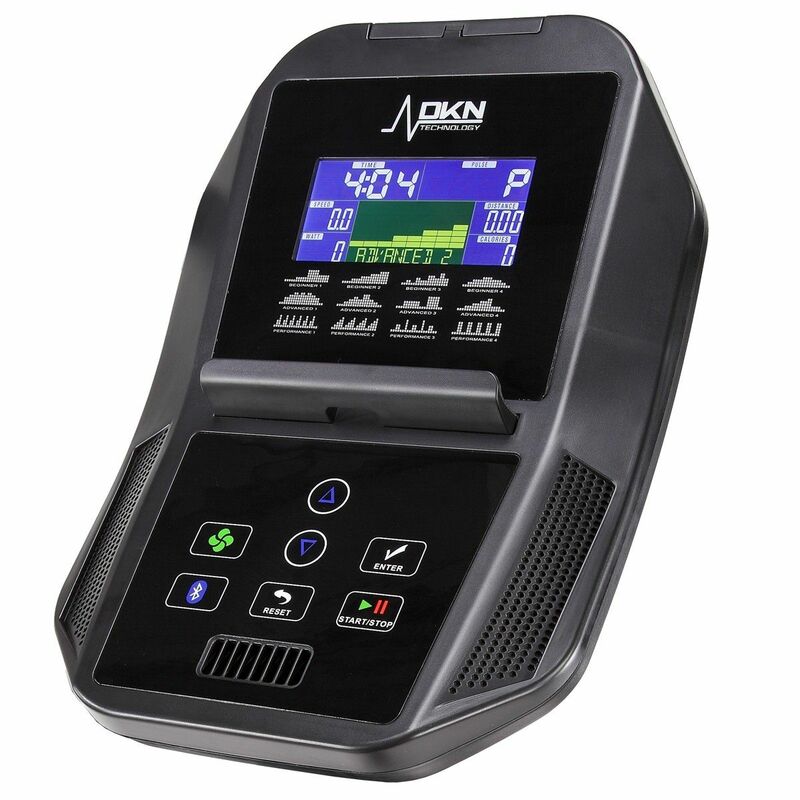 for submitting product information about DKN EMB-600 Exercise Bike We aim to answer all questions within 2-3 days. for submitting product information about DKN EMB-600 Exercise Bike. We aim to answer all questions within 2-3 days. If you provided your name and email address, we will email you as soon as the answer is published. Assembly of the EMB-600 is straight-foward (it's partially assembled in the box) and shouldn't take more than about 45 minutes. I plan to use this bike 7 days a week for up to 2 hours per day. This will be a combination of long, steady rides and short intense bursts. 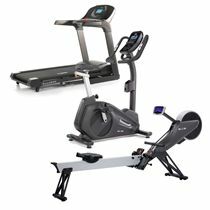 Is this model suitable, or do I need to look at something more commercial? Hi. 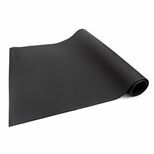 The EMB-600 will easily cope with that kind of action. 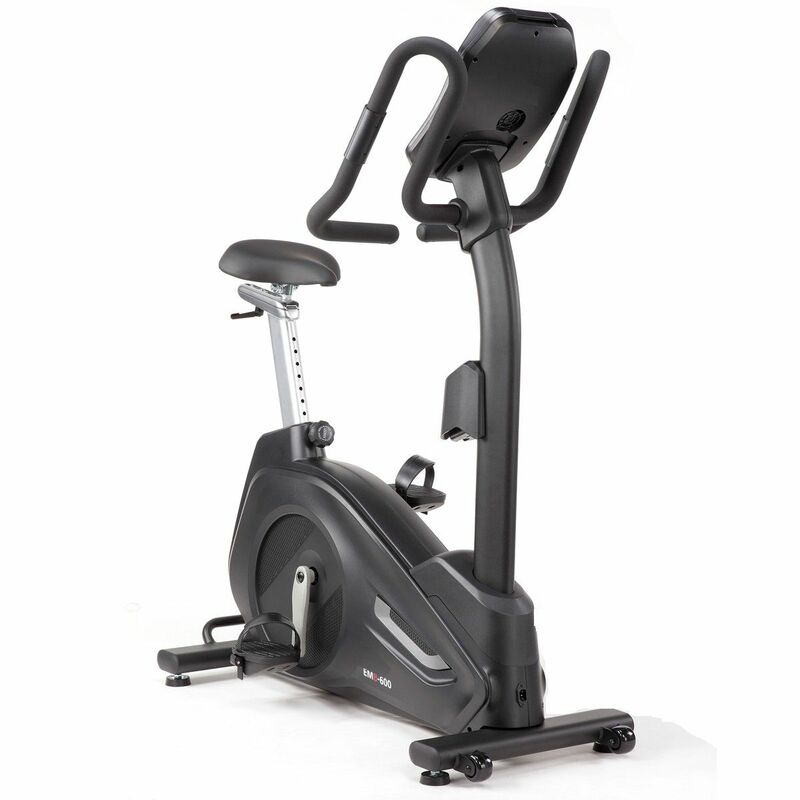 The components used in this bike are very high quality and are designed for intensive use. Your description says that this bike uses EMS brake system. Is this magnetic? Hi. Yes it's magnetic. 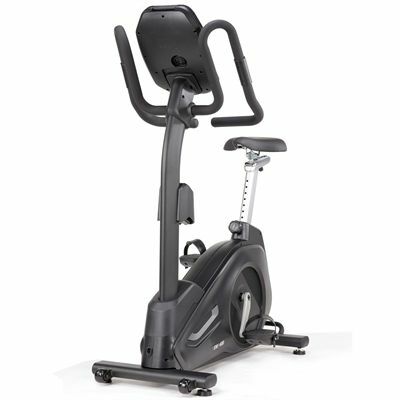 Where it's different from most other home exercise bikes it that it most bikes use a magnet on a motor that moves closer and further away from the flywheel to generate the resistance. The EMB-600 uses an electromagnet. There is no motor and no moving parts related to the magnet. As you increase the resistance, more electricity passes into the magnet making it more powerful. 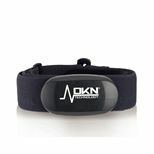 This is a more reliable system and it's also far more responsive making changes to the resistance levels very fast. 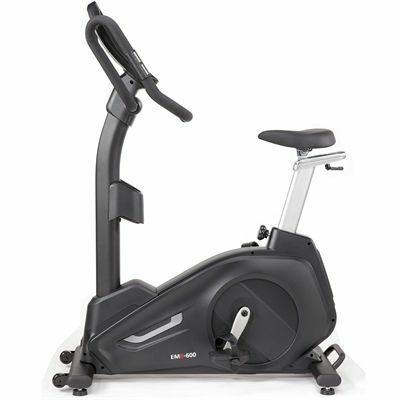 This makes this bike ideal for high intensity bursts and interval training. Is the maximum user weight really 180kg?? The max user weight is important for me so just double checking, thanks. It is easy to assemble (took me less than 40 minutes) and very sturdy. Max user weight of 397lbs is more than enough for a chubby lad like me. Hoping to get back into my healthy lifestyle and this is helping. Definitely worth every penny. Good variety of programs, smooth transition between resistance levels and very comfortable seat. 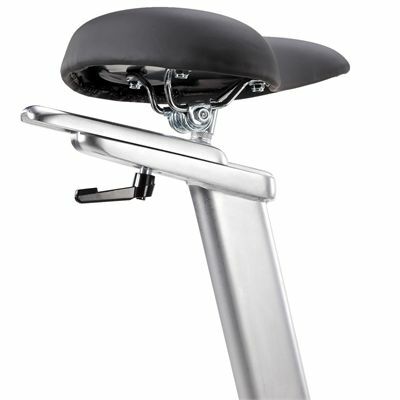 And the multi-grip handlebar is great for standing high-speed runs! We took delivery of this bike on Saturday and are over the moon with it. Delivered on time and as promised. Assembly was simple and took just over half an hour. The build quality of this bike is amazing. imo you could come across this in a gym and be perfectly happy with it. The resistance changes really quickly and the top end is very difficult. Haven't registered it for warranty yet but will do, though doubt that we'll need it if first impressions are anything to go by. We're both very impressed and I'm glad I took the advice of the person we spoke to before placing our order! 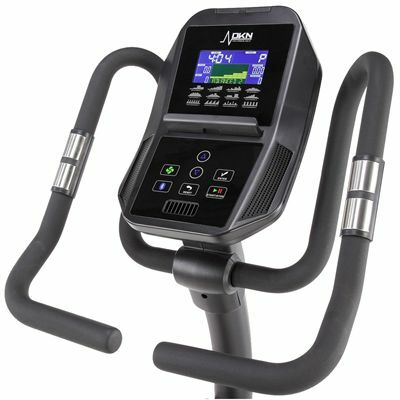 for submitting product review about DKN EMB-600 Exercise Bike.